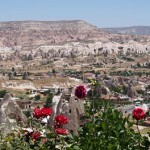 09:30 Start to North Cappadocia tour and meet with your guide. 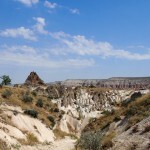 - During the valley tour it's possible to climb up and down hill in the valley, please wear sneaker shoes easy to move. 12:30 Lunch in local restaurant then continue to the tour. 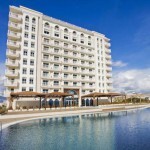 Some of the hotels we prefer in our tours. 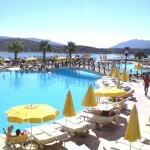 - If you would like another hotel we can arrange by your request. 1 hour free time for breakfast and to get ready before tour start. - Hiking about 4 km in to the valley, please wear sneaker and confortable clothes easy to move. 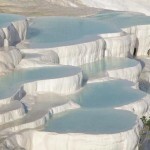 Pamukkale 05:00 Arrival to Pamukkale town and welcome from the bus and transfer to hotel to use morning fresh up room and breakfast. If you would like you ask your guide for the tickets. 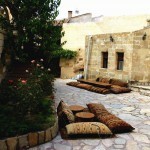 It is not required but if you feel you had a warm and special service you can give tip to drivers or guides. 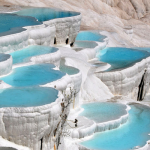 * Bus transportation is preferred Istanbul > Cappadocia > Pamukkale > Istanbul route. 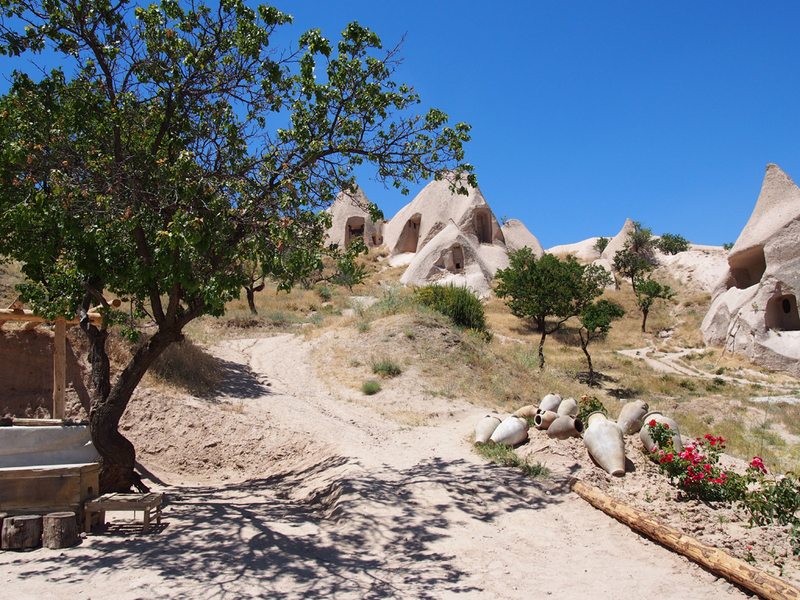 * There might be a free transfer needed in Nevsehir to Cappadocia depends on the numaber of passengers to travelling. 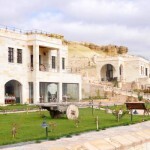 * Cappadocia and Pamukkale tours are operated as group, a tour group is maximum 15 participants. 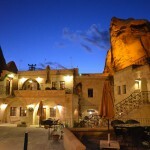 * North and South Cappadocia tours visit order might be changed depends on the number of participants. 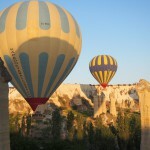 * If you would like to join optional Hot Air Balloon flight please contact us. Champaigne celebration and participation certificate after balloon flight. * Hotel check-in and check-out will be done by your own. 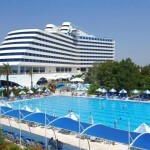 If there is not availability in hotel, 1 double and 1 single room might be used. 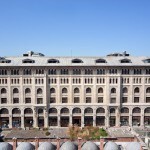 * Tour terminates at Istanbul bus station on 5th day and the coach company supplies free shuttle to Sultanahmet District. * Tour visit points order might be changed due to weather and road, etc conditions with guides decision. * No refund in case of cancellation on 1 day before tour departure.